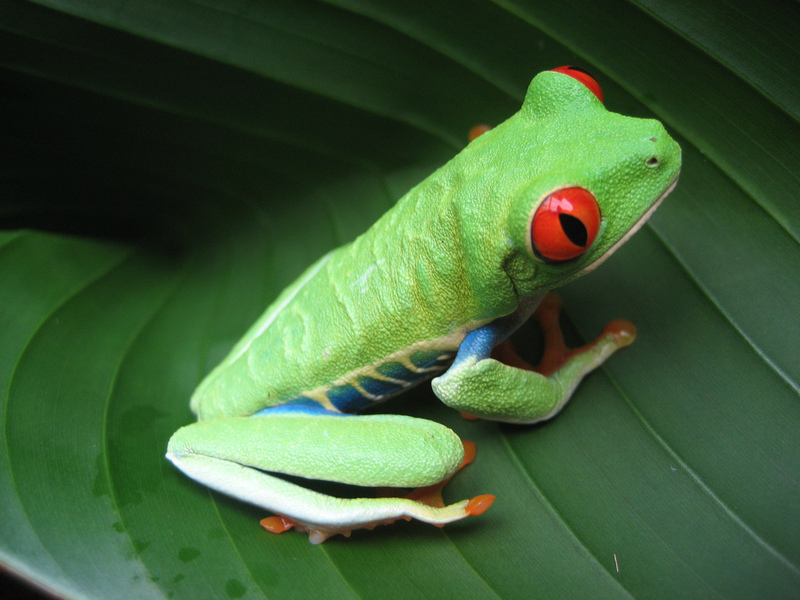 ← Friday Funny 107: Hooked on a Feeling! Dang Square Enix, back at it again with those delays and collection games! In this collection game, Kingdom Hearts HD 2.8 once again collects three games into one disc, two playable games and one movie. In this review, I will be trying to avoid spoilers and discuss each of the games content and share my opinion in this collection. Taking place after the events of Kingdom Hearts II and Recoded, Master Yen Sid and King Mickey call on the Keyblade heroes Sora and Riku and help them partake the Mark of Mastery in order to become Keyblade Masters. In order to obtain more power and becomes masters, Yen Sid sends Sora and Riku to Sleeping Worlds and awake them; according to the KH wiki Sleeping Worlds are worlds where they have been consumed by darkness from Ansem and even after his defeat in the first game, they have yet to be free and being threatened by shadowy monsters called Dream Eaters. Sora hopes to gain new powers and become Keyblade Master and Riku hopes to rid of himself of darkness and test himself to see he is worthy. 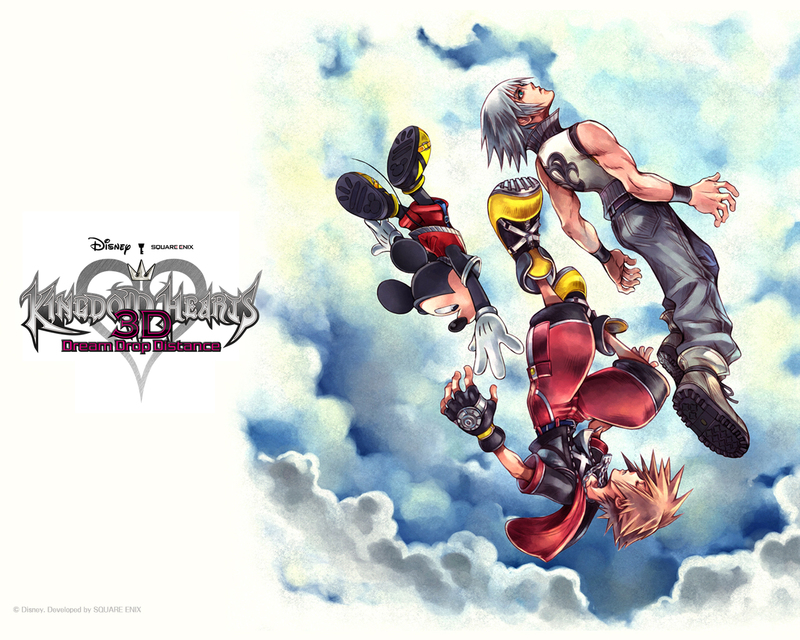 Together, Sora and Riku will embark a dangerous test and meet new friends and enemies. Just like any other Kingdom Hearts game, players will be able to visit and revisits new and old worlds. Players will be visiting a total of eight worlds but only seven are asleep and one of them is more of a freebie tutorial. Each world has their unique maps and some can be simple or others can be complex like a maze. These worlds also have unique Reality Shifts in which players can perform special attacks with the environment; examples like using hacking skills in The Grid (Tron: Legacy) or catapulting enemies in Traverse Town. Another addition to this game is where players can perform Flowmation in which players can use the world’s environment for parkour tricks like jumping high or grinding on rails. Since the game’s theme is about sleeping and dreams, the game also includes a drop meter for both Sora and Riku in which players can switch characters automatically or just drop the character to the next. The meter increases the time whenever Sora or Riku deal statue ailments like sleep, poison or paralysis. They can even drop whenever you don’t want to switch such as boss battles. Following the same set up but different from Birth by Sleep, players will be able to learn and obtain new skills but they have to be equipped and they can also be removed in regards to space in commands. As a replacement to having Donald and Goofy, Players can gather dream materials and create Spirits (good dream eaters) and team up to fight evil Dream Eaters. These spirits can also be played and fed like Pokemon or Digimon but they are used differently especially with Sora and Riku. For example, Sora can use these spirits to team up and do damage like riding on a horse and charging enemies or Riku can use the Spirits to do fire attacks or bat-like powers. I haven’t played the original game since I don’t have a 3DS but after playing this game, this game feels like a step to the right direction in regards to gameplay. After seeing the gameplay of Kingdom Hearts III, I felt like the flowmation is a great addition to the series and it makes exploring and fighting really interesting. Overall, I think using the environment for combat is a real neat thing to have. Base on the graphic comparisons I seen, this game on PS4 is an upgrade to the 3DS version and I approve to this; the PS4 is able to handle and solve the questions many people asked about converting a 3DS game functions to PS4. As always, the characters are still funny and great like the past games and it feels great to hear them. I couldn’t find many problems to this games but I will point out something. The game can be repetitive especially if you are trying to level up your friends and obtain abilities; it starts to feel like you are grinding. Another thing that can be troublesome is the drop feature. Like I mentioned, the game includes a meter where players will be forced to switch between Sora and Riku. This can be annoying if you are in the middle of fighting and then the game cuts you off and makes you switch out, and when you do come back, you go back fighting. This is not a big deal but there are no Final Fantasy characters excluding the Moogles in this game. Instead, we are given characters from Square Enix other game title The World Ends with You; I am not mad but since I never played this game or know about this game, I was kind of hoping we get someone from the past games like Cloud or Squall. The last point I can only find is that if you already played this game on the 3DS, you already know what to expect for this game. Taking place before Kingdom Hearts I and Birth by Sleep, this movie reveals the historical past of the Foretellers and the Master of Masters and the prediction of the upcoming events of the Keyblade Wars. Unlike the past collections, this movie didn’t come from any of the past games more or less. This is movie is more of the “behind the scenes” of the app game KINGDOM HEARTS Unchained χ. The focal point of the movie is the Foretellers, Keyblade masters and guides to the other Keyblade wielders, and the Master of Masters. The graphics in this movie was done by Unreal Engine and I think it looks really amazing. Already having the app game, I was curious about what were these characters doing while I was doing the dirty work. The Master of Masters was funny and cool guy and I like how his apprentice was always confused on his ideas. The Master of Masters was voiced by Ray Chase (Noctis Lucis Caelum from Final Fantasy XV) and he acts just like Kisuke Urahara from Bleach. The voices provided for the characters were great and matched their personality. Besides having a great cast of characters and impressive graphics, this game is a reminder that if you really want to experience this part of the story, you will have to download and play the app game. The movie also doesn’t show much combat scenes either and whenever it does, they show the outcome and we can only assume what kind of battle did these characters endured. 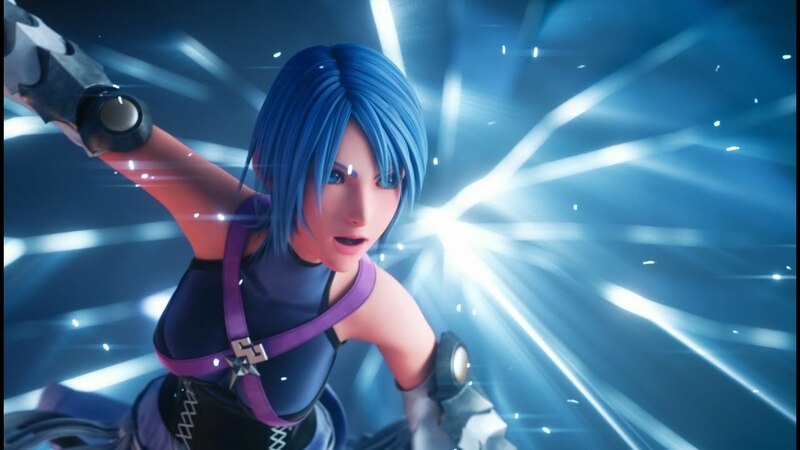 Taking place 10 years after the events of Birth by Sleep, Aqua is still trapped in the Realm of Darkness and fighting the Heartless inside of it. While she is trapped, she is trying to susrvive and fight off against the fears that live inside her and push forward. 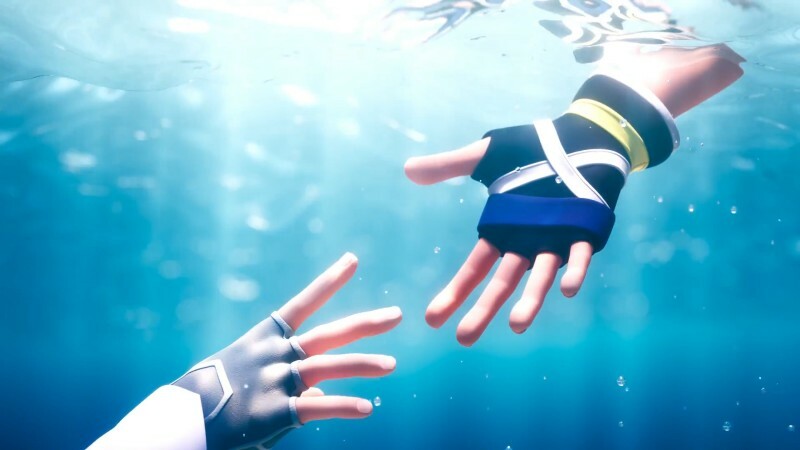 In this story, we learn more about Aqua and how much she has helped the game’s main story. With Unreal Engine, this game looks and feels as if it was Kingdom Hearts III. As usual, just like Birth by Sleep, you can perform Shotlock moves where you can target multiple enemies and kill them in one blast. You also get master magic like Cure and Blizzard but with ailments for your enemies. Finishing moves return as well and magic also affects the finishers depending on which one is used first. One of the main difference they made the game is mobility with environment such as making small steps in platforms, sliding down slopes and grinding. This game was something I was hyping for when I heard the news of playing the game. If this is what Kingdom Hearts III was going to be, I can’t wait to experience the full game. The graphics is amazing and combat is actually pretty challenging; the Shadow and Darkside Heartless put up a good fight. The magic attacks are also great too as they do significant damage. Also new to this game is that you can also customize Aqua with costumes pieces like wings or cat ears. In short of my experience with this game, it kind of feels like Demo to the upcoming game Kingdom Hearts III. If you played games like Platinum Demo – Final Fantasy XV or Metal Gear Solid V: Ground Zeroes, this game is an appetizer and serves as a test for the next installment. It’s fun but this acts like a tease to us fans. However, at least we get new Hikaru Utada song but it’s a remix to Simple and Clean. Now let’s answer this question: Is this game worth buying? Personally, as a fan, yes. This game will help get you ready for Kingdom Hearts III. Unlike the past collection games, you get one remastered game along with two new games. 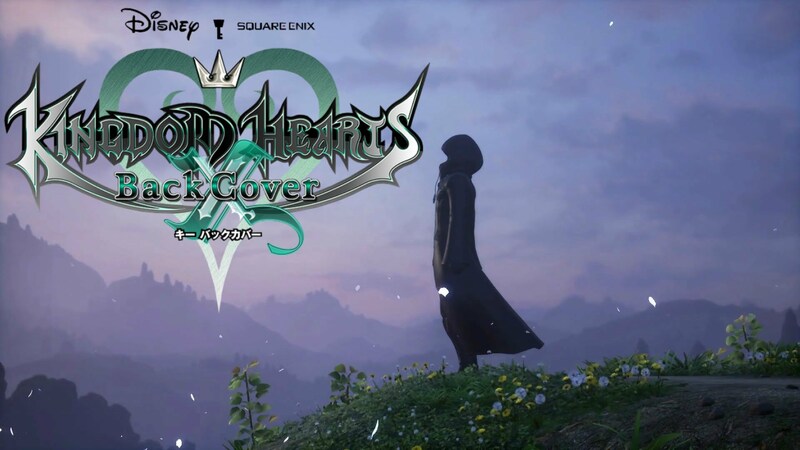 Back Cover shows us the scenes that leads to the upcoming Keyblade War and Fragmentary Passage, or 0.2 Birth by Sleep, gives us an exciting gameplay feel for Kingdom Hearts III. Dream Drop Distance is pretty fun and it feels good to play a game on a controller that was once on the 3DS. However, I feel like this collection game does have some minor issues. Back Cover does give us a perspective on the characters but to fully experience the story, you would have play the app game. Fragmentary Passage feels like Demo to III and Dream Drop Distance is the same game as the 3DS with enhanced graphics and trophy system. In short, this game has one whole game, a movie, a demo. The price on this game is much more than the recent collection game Kingdom Hearts HD 1.5 + 2.5 ReMix. I feel like it should be the other way around. Regardless, this game will help players be ready for the long awaited Kingdom Hearts III. What do you guys think about this game? Comment down below on your opinion. Pray that we get Kingdom Hearts III soon! Thank you. I would recommend it. It helps prep up for 3. I don’t think so. I paid a lot but that was because I bought the limited edition version. I felt like the game could got down a bit.